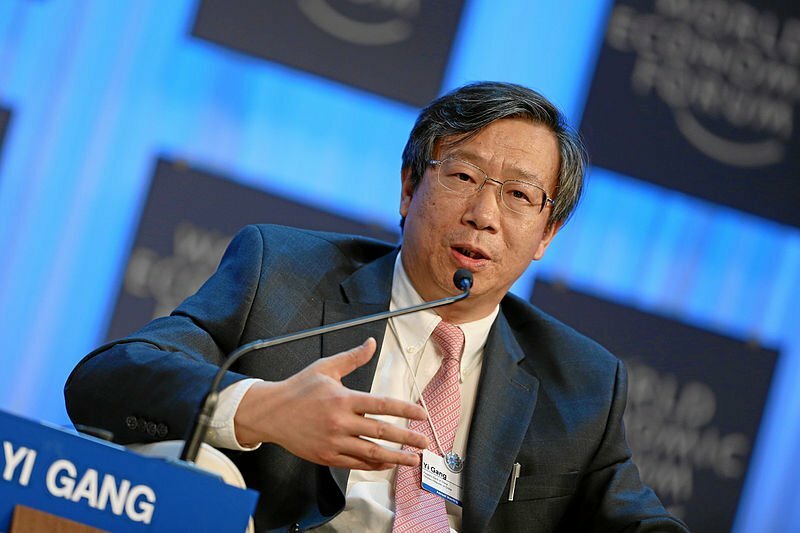 However, the deputy governor of the People’s Bank of China and also director of the State Administration of Foreign Exchange added that people are “free to participate in the Bitcoin market and he would personally adopt a long-term perspective on the currency”, according to the New York Times. Although Bitcoin Examiner had already reported the previous and similar decision of the Chinese Banking Regulatory Commission and the Hong Kong Monetary Authority, these remarks are the most direct official statement released so far. Nevertheless, the deputy governor doesn’t provide any certainties regarding Bitcoin’s future statute. All that is known for sure is that regular Chinese citizens are free to trade in Bitcoins, according to cryptocurrency’s characteristics. However, The New York Times claims there are industry analysts saying the Chinese government already has the legal grounds to crack down on Bitcoin, in case they want to.